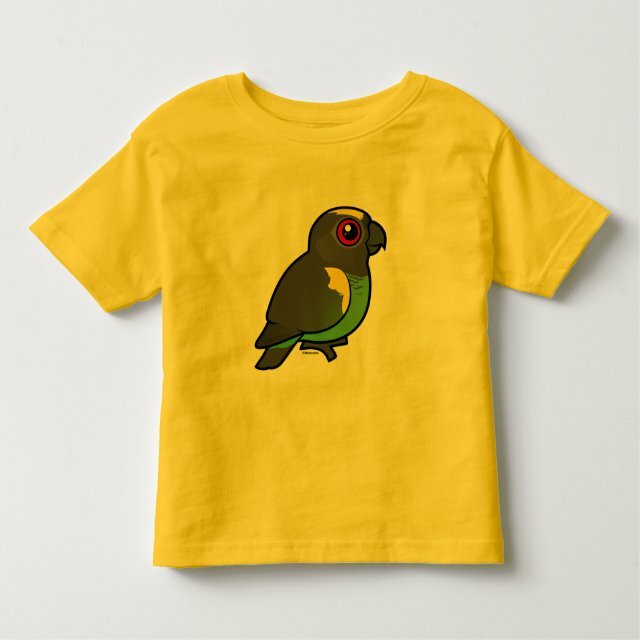 This cartoon Meyer's Parrot is so cute! This makes a great gift for parrot lovers and parrot pet owners. This is our Birdorable version of the Meyer's Parrot, an adorable small parrot native to sub-Saharan Africa. You can customize this gift! Move the parrot around, change the background color or style, add text or images -- make it your own!